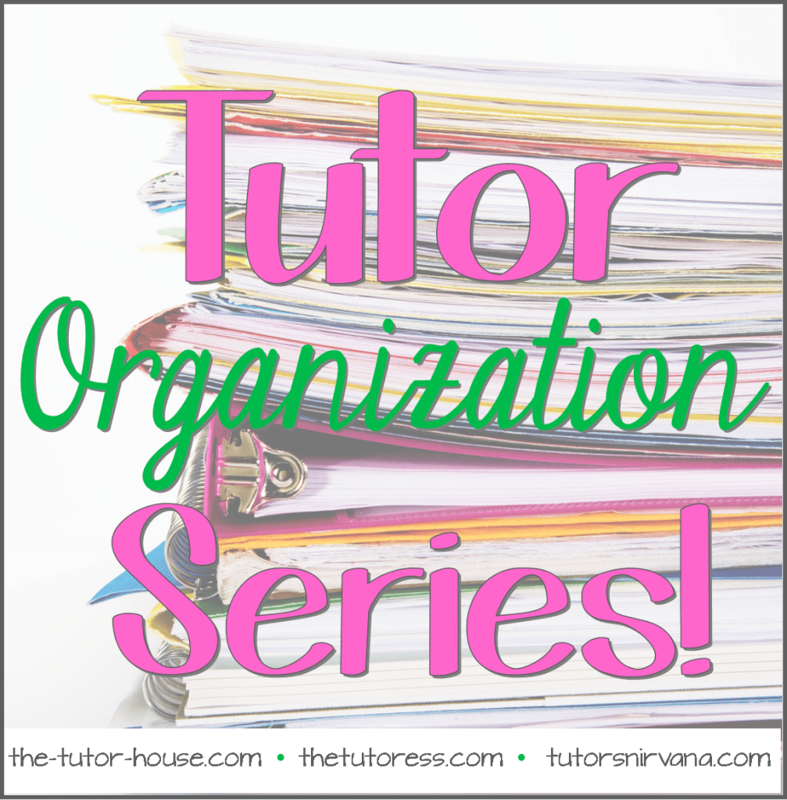 Welcome back for our third part of the tutor organization series! My friend Sandy of Adventures of a Techy Teacher kindly shared how she does paperless tutoring with me and gave me permission to share here during our series week. She is a talented teacher and tutor. Thanks Sandy! Hello friends! As a techy teacher, I love to try and be paperless. The less paper I have to take to my tutoring sessions, the better it is for my teacher bag, my pocketbook, and my back! 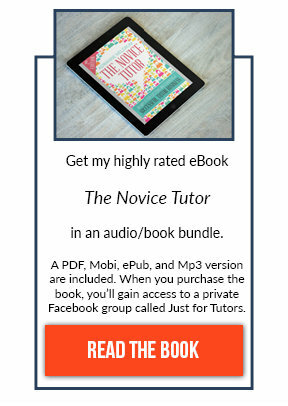 Let me tell you how I go about being paperless in my tutoring business and my classroom. 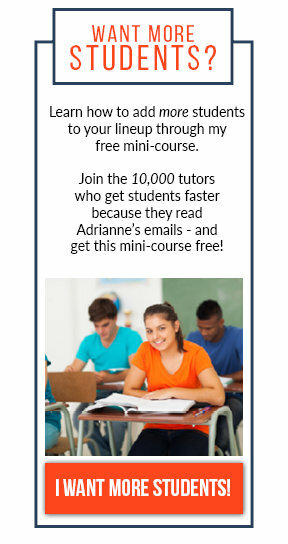 You have to keep in mind that when I plan for my tutoring sessions, I'm usually planning for one-on-one sessions that last for one hour. I like to plan down to the 10 minute mark. I also like to keep things moving and to practice facts & applications of reading and math in different ways throughout the session. I absolutely love using Google Drive to create, share, collaborate, and edit documents, spreadsheets, and forms. 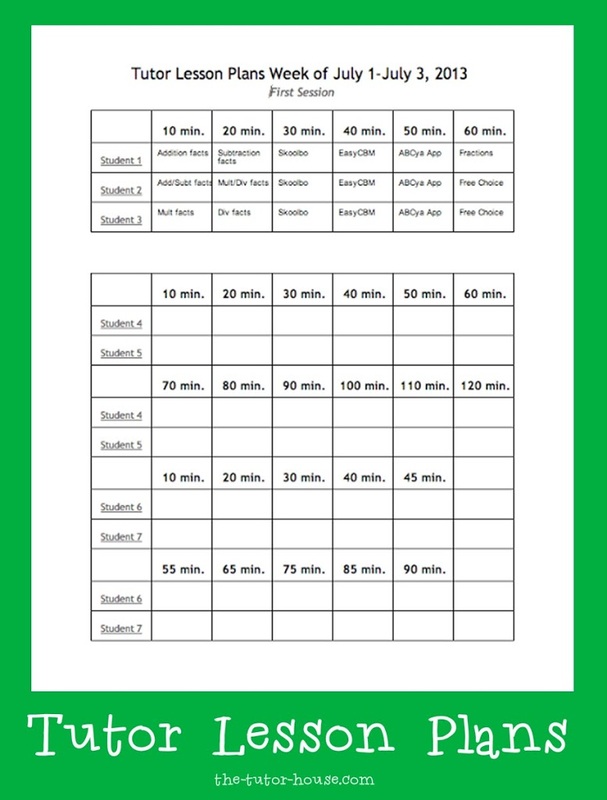 I create my lesson plan template using Google Docs. Here is an image of one of my tutor planning sheets. I have the Google Drive app on my iPad, so I just pull up my plans and access them prior to my tutoring session. Yes, it may sound like an oxymoron, but I use worksheets while being paperless. I like to use whiteboard recording apps like Educreations or ShowMe when working with my students. The first example I'd like to share is one that I used in an early elementary classroom. We were working on shapes. I had found a circle worksheet, but didn't have enough time to send them to the printer. I was able to save the worksheet to iBooks. I opened the worksheet on my iPad and took a screenshot. Once I had a screenshot, I was able to insert the picture into Educreations. Then I had each student trace the circles and say their numbers. It was very fun and engaging for each student! You can view the Educreations file (it's quite lengthy) by clicking here. I also like to have my students show me what they know. I have my students use the ShowMe app in place of paper. This gives me a digital recording of what they know that I can share with parents. It also allows me to keep a digital portfolio of student learning that I use to demonstrate growth over time. Here is an example of a third grade student using ShowMe to demonstrate her understanding of lattice multiplication. Using Google Forms, I have transformed the way that I keep track of what I've completed with students during sessions, as well as how I keep track of payments. Google Forms are extremely easy to set up. You can have as many fields as you want. You can be as specific as you'd like. 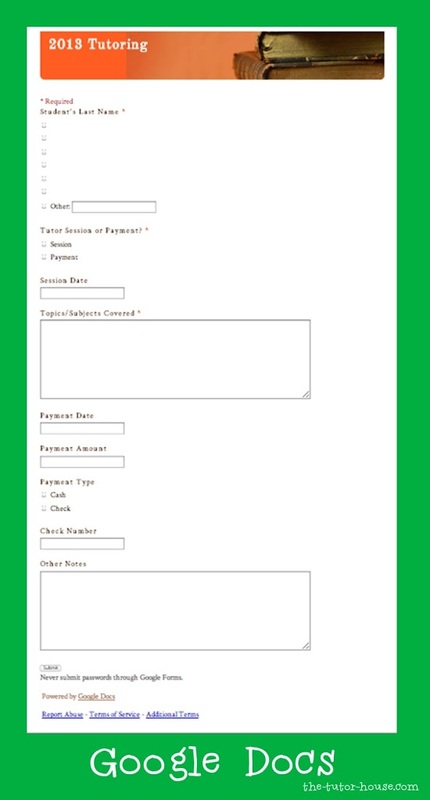 Here is a screenshot of my 2013 Tutoring Form. 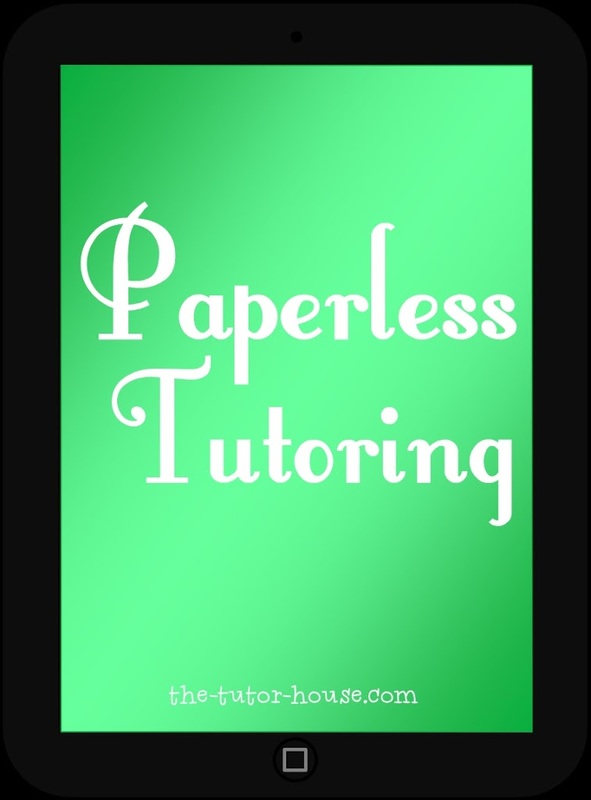 If you have any questions about paperless tutoring, please feel free to contact me! I also use a similar procedure for my classroom lesson planning. Check my blog for more information about my adventures as a techy teacher!